Euro vs Dollar Monitor Members' Lounge. 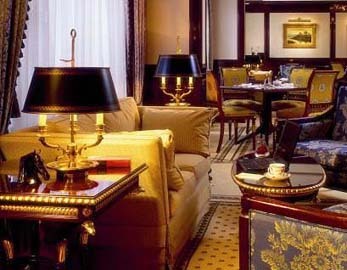 Welcome to the Public Lobby of the Euro vs. Dollar & Gold Monitor's Member Lounge. From here, MONITOR MEMBERS can access both current Monitor issues and our Weekly Gold & Silver Updates and Forecasts, as well as a growing library of back issues of The Monitor from the Private Area of the Lounge and from this page via their member passwords. Prior month's Weekly Gold and Silver Updates & Forecasts are open to the public and are served on a separate page that can be accessed from here. Current-month updates and forecasts are restricted to members. Non-members can separately purchase the Two Bonus Volumes The "Dollar-Crash Survival Toolkit" and "Euro vs.Dollar: The War on Your Wallet!") that come free with your full-year Monitor Subscription from this page. PLEASE BOOKMARK THIS PAGE for easy access in the future. 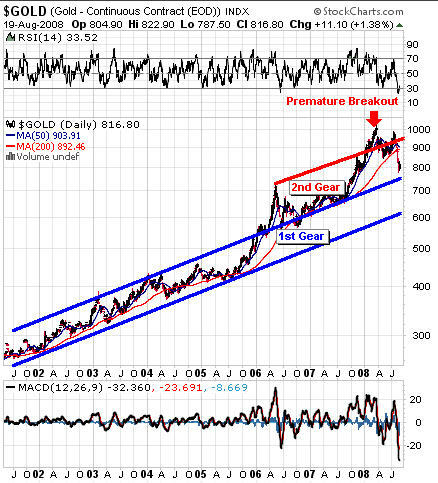 Below is a very useful chart that allows you to monitor where gold is in its bull run. (Currently stage two or "2nd gear"). It will be updated at irregular intervals whenever new developments warrant an update. It is always helpful to keep things in perspective by looking at the long term. Gold investors often get emotional about the metal's ups and downs, which leads many to sell at the wrong time. Monitor members are able to avoid these pitfalls because they always know the full story.